As a new parent, seeing your baby crying without being able to console them can be very distressing. Infant colic is a very common condition - up to 1 in 3 babies are affected - that involves a period of crying and unsettled behavior in the baby, possibly due to abdominal pain. It usually occurs in newborn babies between the ages of 2 and 16 weeks, with a peak in the severity of symptoms around the age of 10 weeks. 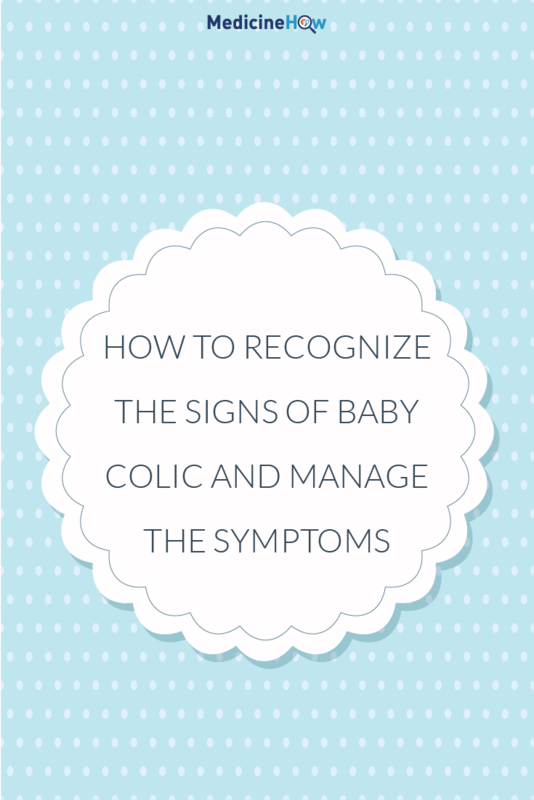 How can you recognize the signs of colic? If your baby is suffering from colic, chances are that you’ll know about it. The most characteristic sign in inconsolable crying, which is usually worse in the late afternoon or evening. It often looks like they are in severe pain - they may have a strained facial expression and clench their fists - but nothing that you do can soothe them and stop the crying. The crying can often feel like it lasts forever, especially as a sleep-deprived parent trying to soothe them. It usually continues for at least 3 hours but can often last for more than 5 hours each day. What does “PURPLE crying” stand for? Infant colic is sometimes referred to as PURPLE crying, which is an acronym for several of main characteristics of the condition. Peak of crying: Crying usually builds up to a peak in about month 2, and gradually declines from this point. Unexpected: Crying can come and go without an apparent reason. Resists soothing: No matter what you do, your baby may not be consoled. Pain-like facial expression: It appears that your baby is in pain, even if they aren’t. Long lasting: Crying often persists for 5 hours or more each day. Evening: Crying is usually worse in the late afternoon and evening. You can read more about PURPLE Crying here. 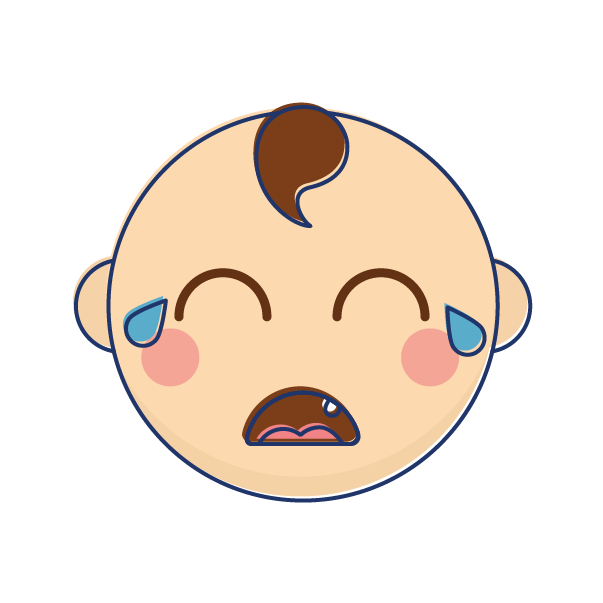 What is the cause of baby colic? It is not clear what the cause of colic is. The baby appears to have abdominal pain, although there is no clear cause for this and the condition usually gets better by itself without the need for any treatment. However, there does not appear to be any link between the care that the mother and father provide the child, formula milk or food allergies. Instead, it is more likely that the baby has painful wind or gas that leads to inconsolable crying. Is it related to the breastfeeding mother’s diet? Many women who breastfeed may worry that the breast milk they give their infant may be contributing to the problem. This is a common concern, but it’s important to remember that breastfeeding is one of the best ways to give your child a head start into the world with natural nutrition and defenses against infection from your immune system. However, many mothers claim that the severity of colic reduced when they made small changes to their own diet. 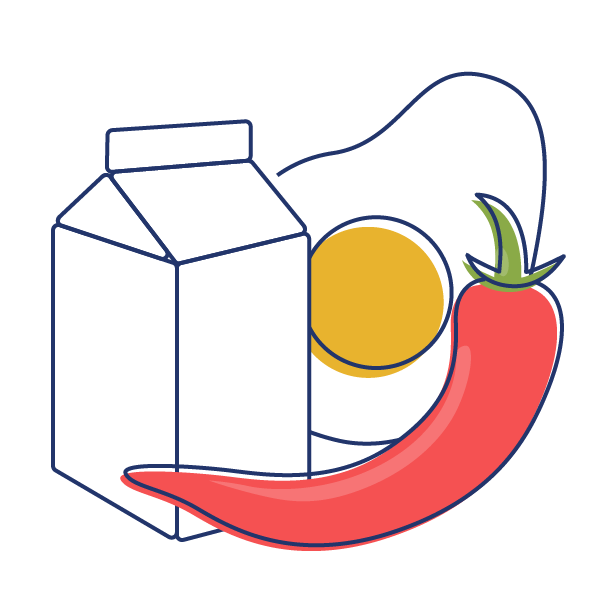 For example, reducing intake of milk, eggs and spicy foods has helped some women. You may like to trial this to see if it helps. It can also be useful to express the first bit of watery milk before allowing the baby to feed to help them to access the most nutritious milk. 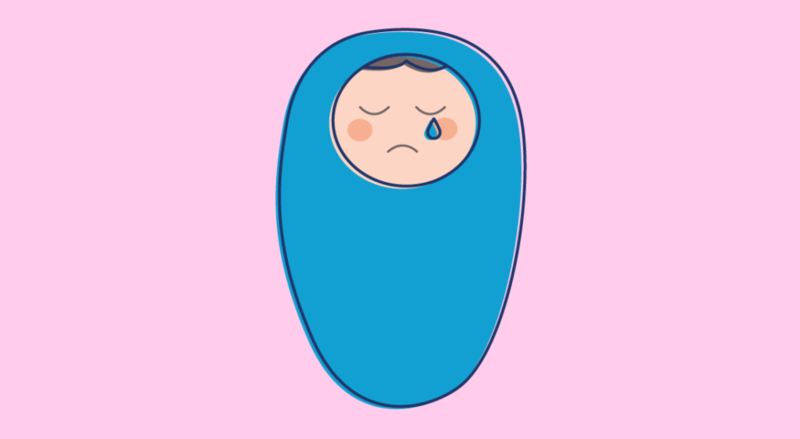 The most important thing that you can do if your infant is suffering from colic is to relax and know that it’s not your fault and your baby will eventually feel better on its own. 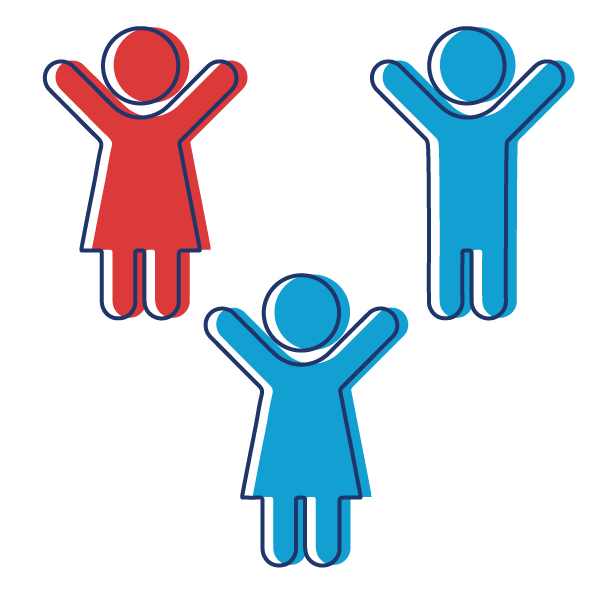 1 in 3 babies are affected, so you’re not alone. Infant colic can often be very difficult for the parents and family to handle and may lead to aggression or tensions in the family. If you find that the stress may be getting too much, it can be helpful to talk with other people about your frustrations - you’ll be surprised how many other parents have had similar experiences and eventually got through it. Although it is most likely that the condition will go away by itself within a few weeks, many parents find it helpful to check up on the symptoms with their child’s doctor just to make sure. 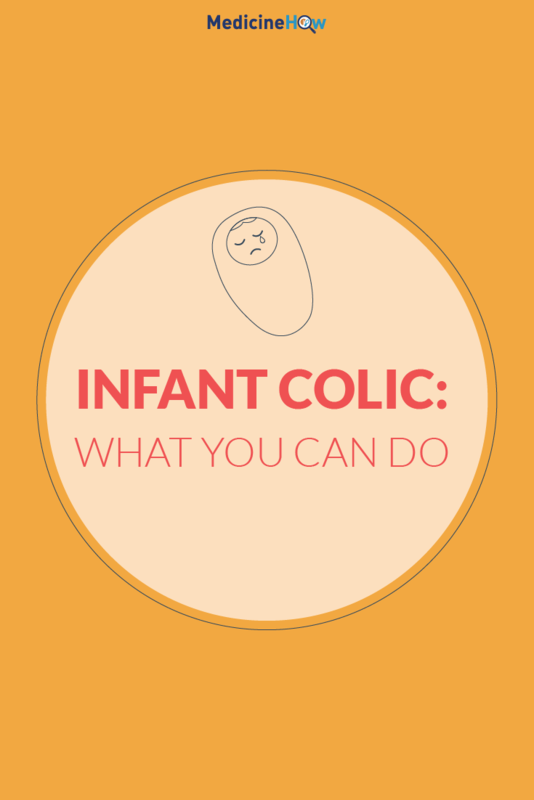 How can you help your child with infant colic? It is helpful to be gentle with your child and to keep them as calm as possible. Using dim lighting, playing soft music, talking quietly and avoiding abrupt movements around them can be helpful. Cuddle your baby and try to make them feel safe and loved. A pacifier or dummy can also help to settle the baby. It may also help to walk around with them in your arms because the movement can help to put them asleep. If your baby can’t be consoled, it’s okay to leave them for 10 minutes or so while they cry and then come back to try comforting them again. Those 10 minutes of respite can help the mother to regain her strength to try again. It is also important to make sure feeding times are quiet and without distractions. Underfeeding can lead to a hungry baby who is more likely to cry. Feeding on demand is perfectly okay, as often as your baby wants to - they can’t overfeed. Make sure that you allow the baby to burp after feeding because air in the stomach may cause abdominal pain and crying. 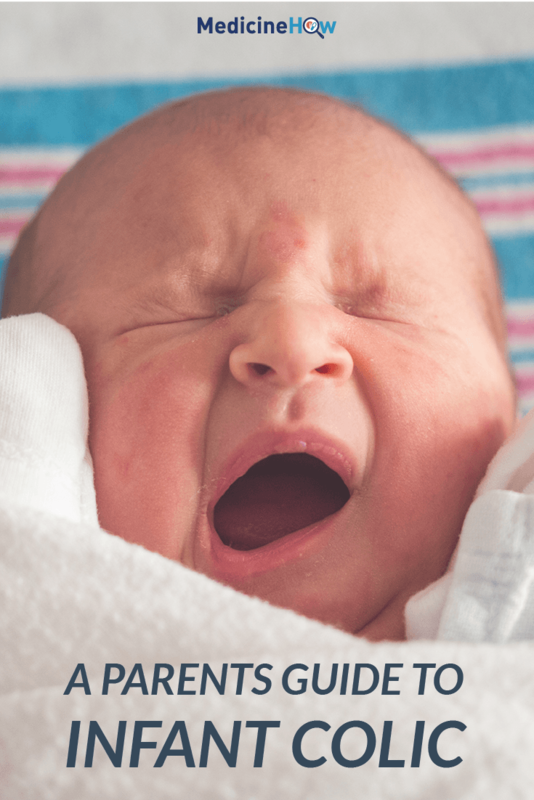 Are there medications for infant colic? 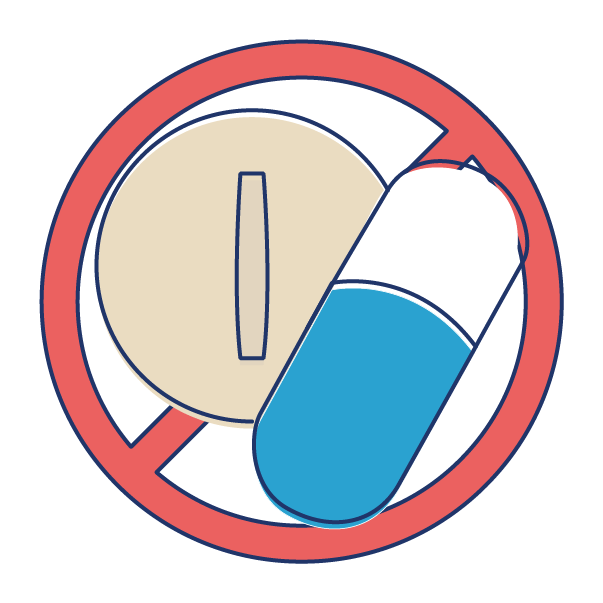 Medications are not usually recommended in the treatment of infant colic. This is because the condition tends to get better on its own without the need for drugs, which could have the potential to harm your baby. However, in severe cases your doctor may prescribe a medication to help relieve wind, such as simethicone wind drops.